"All golfers should be protected every time they go out on the course, a golf insurance policy is therefore essential." 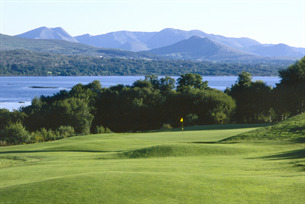 Description: Designed to the highest standard, it is unique in being the only inland golf course in Ireland to have had the fairways constructed with a sand base. A feature which provides superb playing surfaces and exceptional drainage, thus ensuring year round playability.